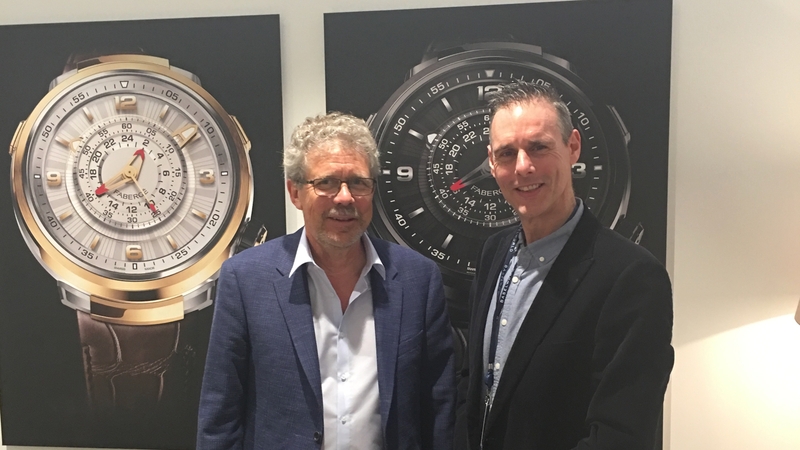 We have lined up some of the best known watch collectors and are looking forward to bringing you our new and exclusive series, Collector’s World. 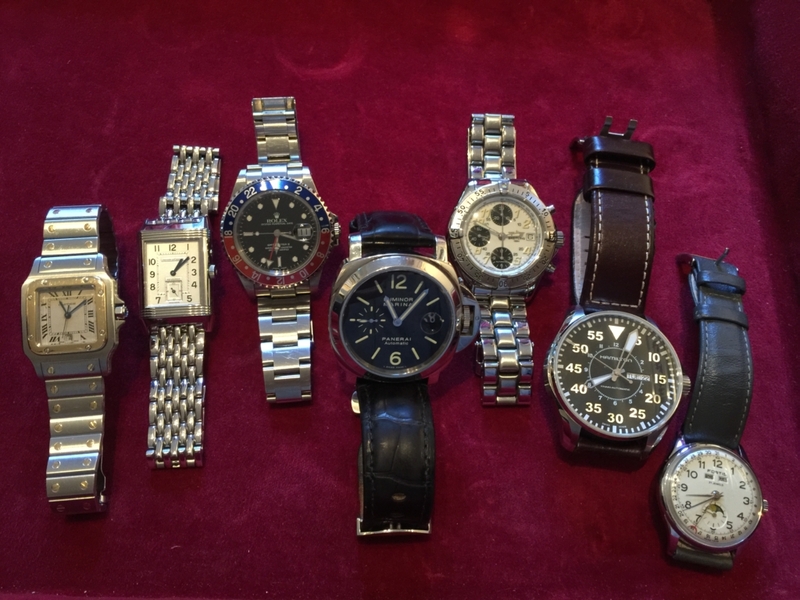 To whet your appetite, we are delighted to bring you the collection of Andrew Canter, Co-Founder of MrWatchMaster. Andrew’s fascination with watches started at an early age. 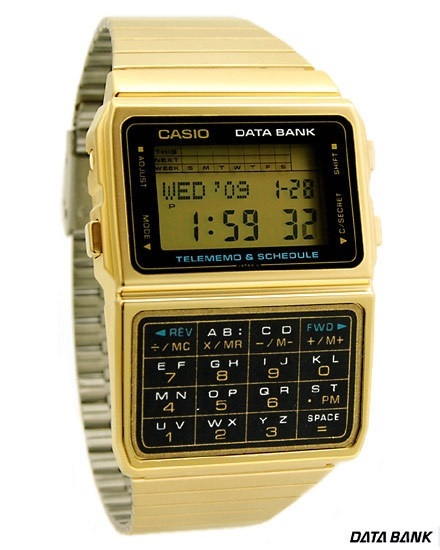 He purchased his first watch (an original ‘state of the art’ Casio Calculator Watch), when he was still at school. 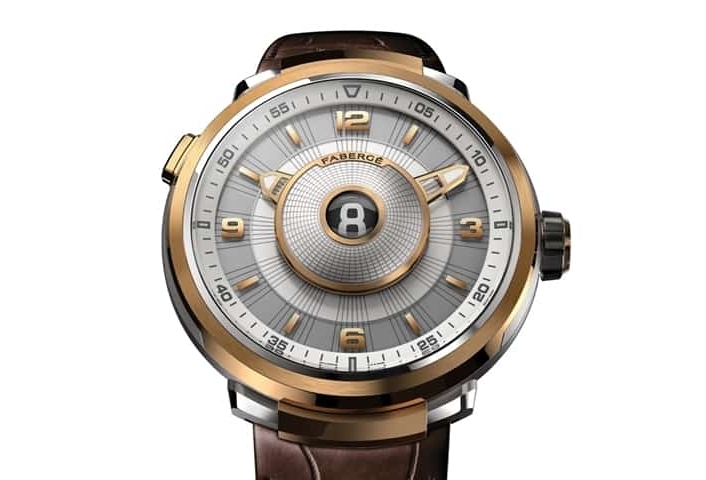 His first serious timepiece, was a steel and gold, Cartier Santos he purchased in 1989. 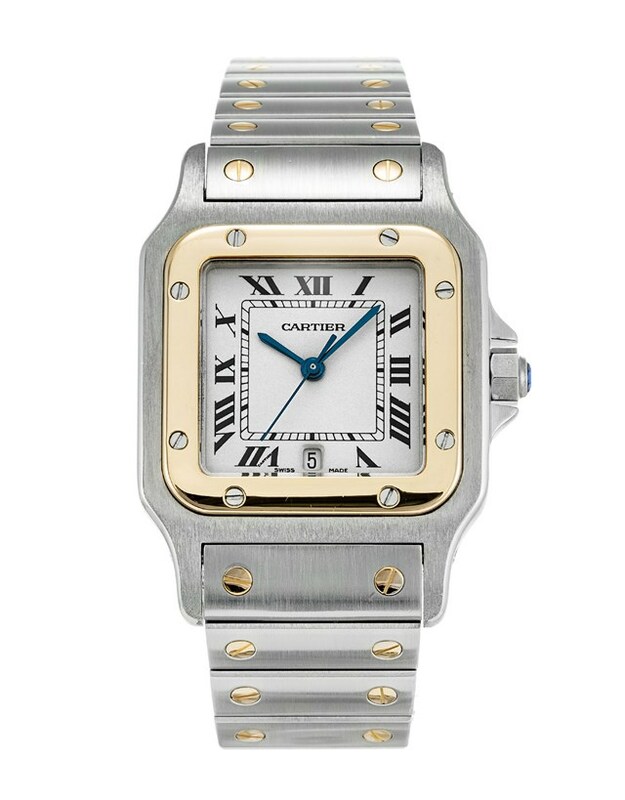 His first serious timepiece, was a steel and gold, Cartier Santos he purchased in 1989. 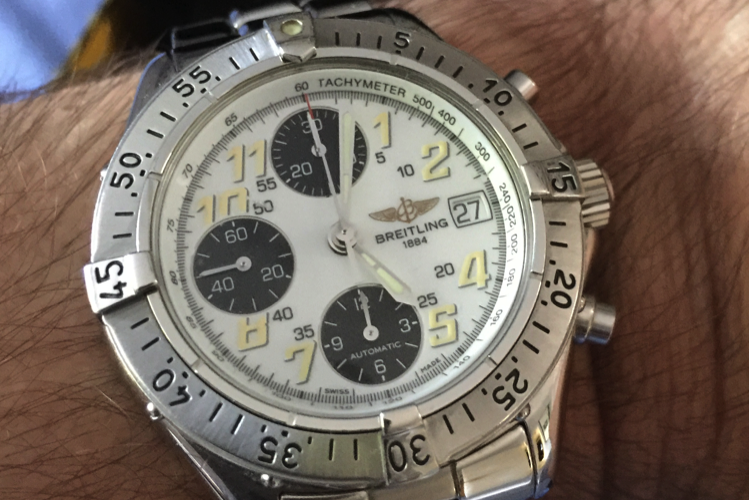 This was closely followed, by a Breitling Chronomat Evolution chronograph, a more robust watch that would compliment the Cartier Santos. It didn’t stop there! He had always craved the addition of a Rolex watch to his collection. 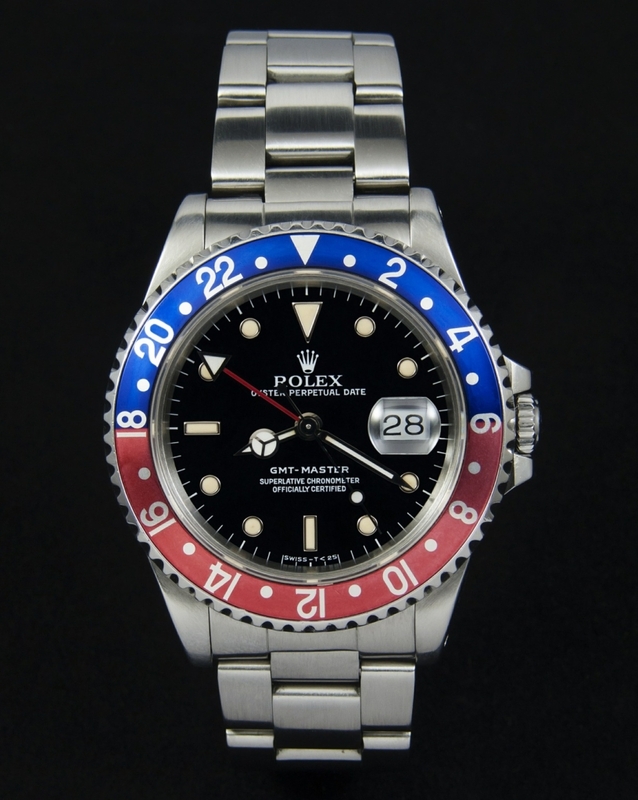 This became a reality when he purchased a Rolex Oyster Perpetual GMT Master II with a classic ‘Pepsi’ bezel. 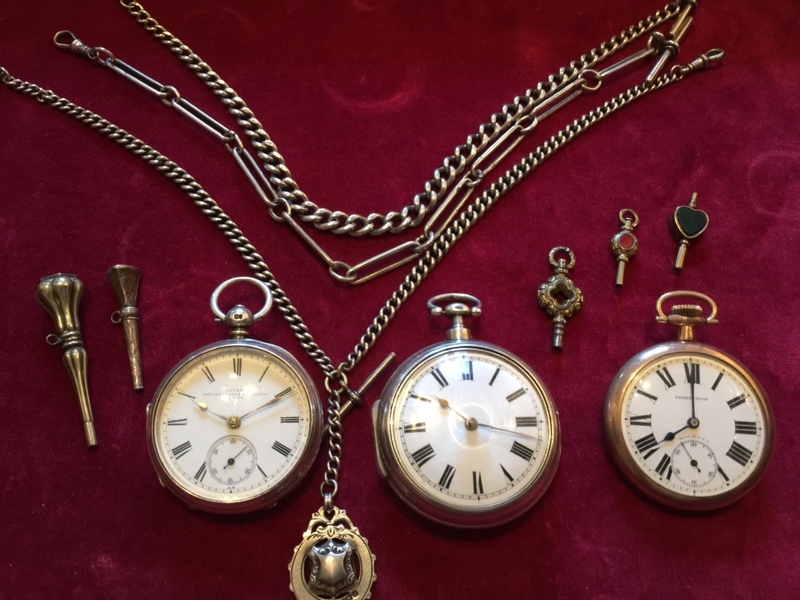 Andrew really is ‘mad’ about all types of watches, and has a real love of the craft and workmanship, that goes into creating watches, so he also has a number of antique pocket watches, fob chains and watch keys in his collection. These date from the late 18th Century to the early 20th Century. Perhaps the best example is a late English verge watch with white enamel dial in silver pair cases, signed “Ja Johnson”, London and numbered A563. The plain silver cases with makers mark “JW”, are fully hallmarked for London, 1777. 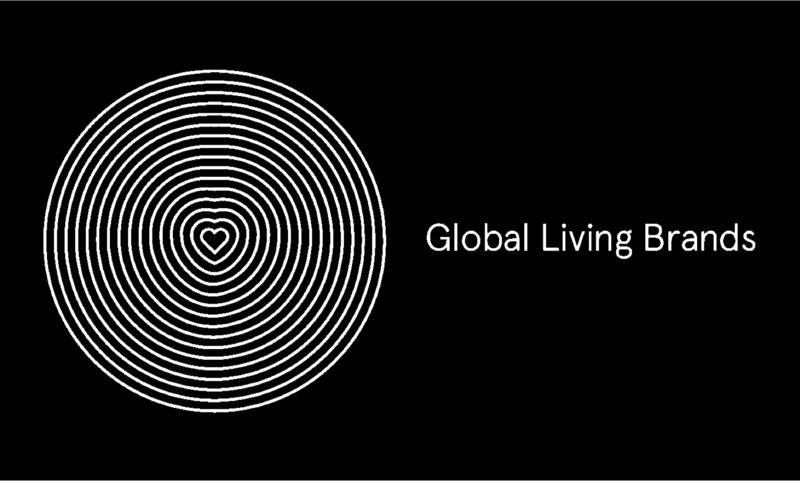 James Johnson is recorded as working in New Rd., St. Georges East, London (Ref. Old Clocks and their Makers, F.J. Britten). 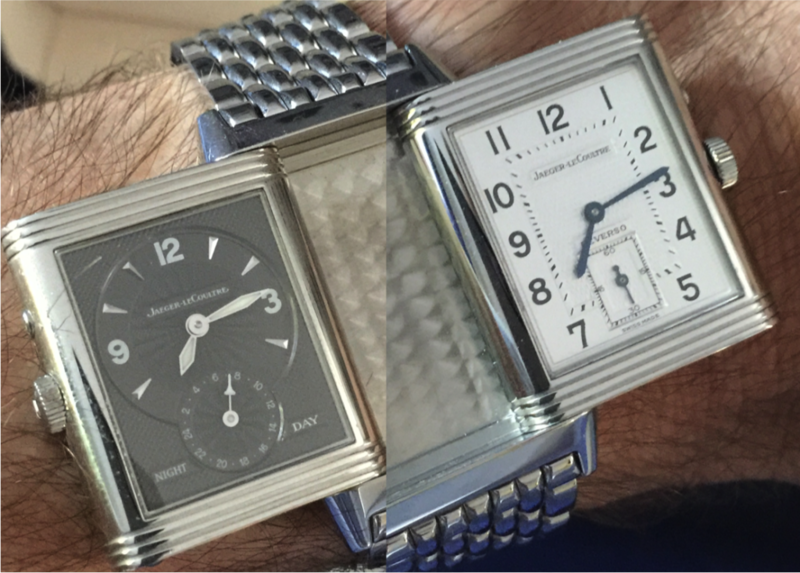 He has now added a beautiful Jaeger-LeCoultre Reverso Duo, to his ‘modern-day’ collection featuring a silver guilloche dial with arabic numeral markers and second sweep sub-dial at six o’clock. The reverse has a charcoal dial with twenty four hour sub-dial and is on a stainless steel bracelet with double folding concealed clasp. 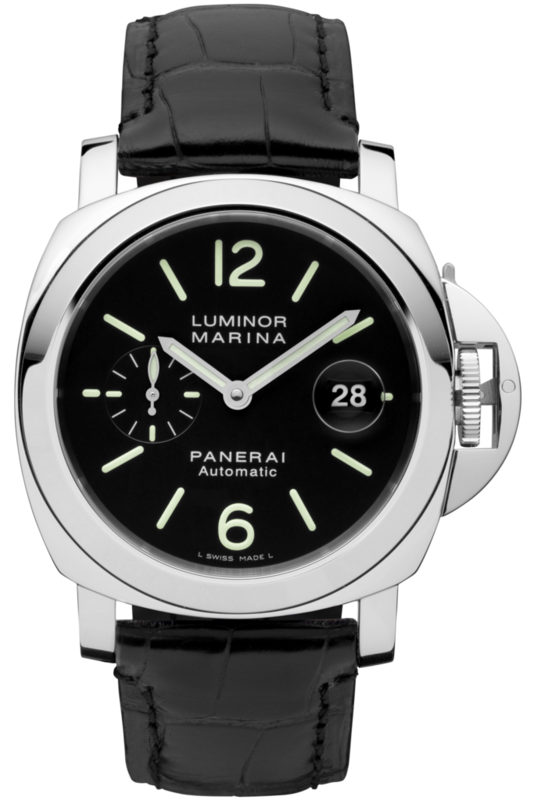 Perhaps his favourite timepiece is the iconic Panerai PAM 00104 which has a 44mm polished steel case water resistant to 300 meters, which of course may come in handy one day. More recently, Canter has added a Hamilton Khaki Aviation Pilot 46mm Automatic Day Date and a vintage Fortis with Triple Date, Moonphase complications from the 1950’s. 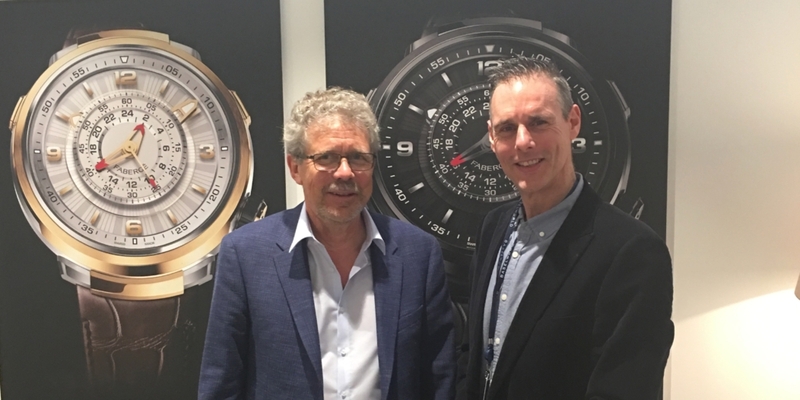 He is looking forward to his next purchase and will be following developments closely at SIHH and Baselworld in seeking out a new watch to compliment his collection. 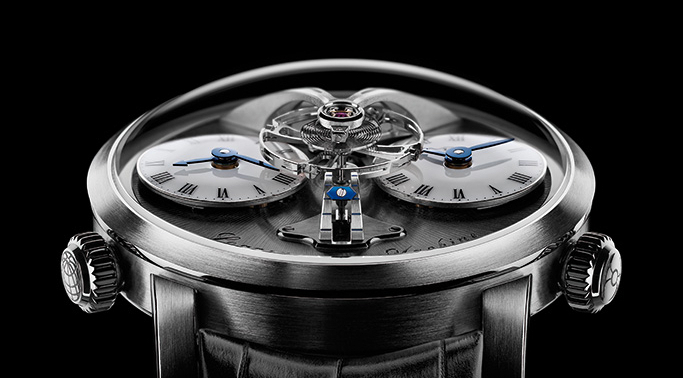 His dream would be to own an MB&F Legacy Machine or the new Fabergé Visionnaire DTZ. 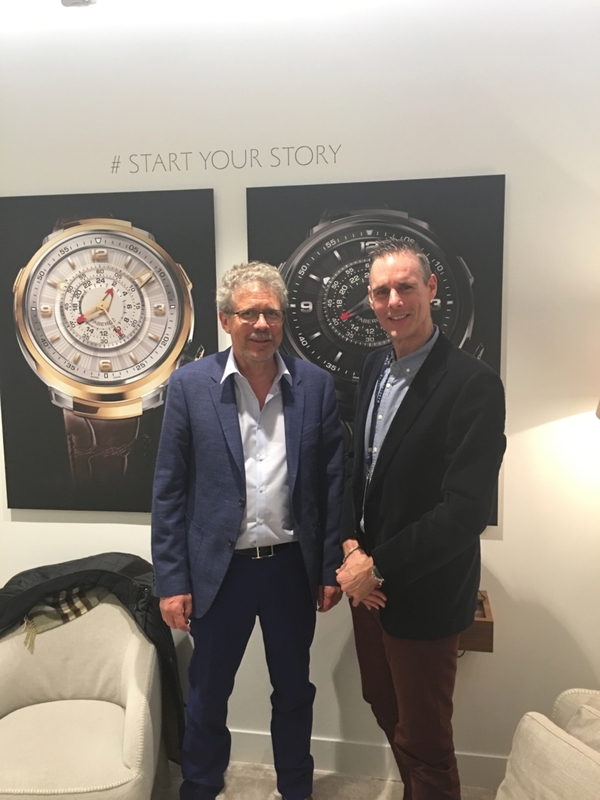 Andrew is a Liveryman of the Worshipful Company of Clockmakers, and a member of both the British Horological Institute (BHI) and Antiquarian Horological Society (AHS).